 CSD (Commercial Services Design) Limited is an established vibrant engineering consultancy located in Leeds who’s aim is to deliver innovative schemes throughout each market sector. We aim to provide, low carbon, sustainable buildings using and advising on latest technologies but with a keen eye on commercial aspects. carbon, energy, capital cost, lifecycle cost. "Working closely with our clients to deliver unbeatable creative solutions." CSD are delighted to announce our appointment to provide the detailed MEP Design on behalf of Castle Building Services Ltd on 4 Wellington Place, Leeds. CSD have been appointed by SES Engineering Services Ltd to provide a detailed RIBA Stage 4a design for the mechanical, electrical services and public health servcies. CSD have been appointed as Building Services Engineer to the refurbishment and regeneration of parts of the existing Grade II Listed Leeds Grand Theatre & Howard Assembly Rooms. CSD has been re-appointed to carry out the detailed MEP Design for the multi-million pound York Community Stadium and Leisure Complex scheme on behalf of Wates owned SES Engineering Services Ltd.